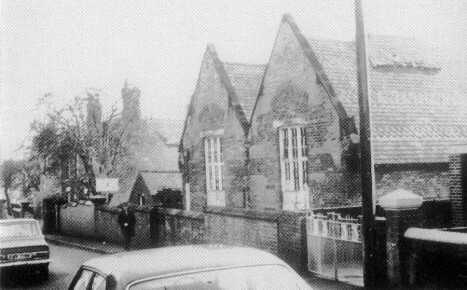 Fig.2 Jessop Street School prior to its demolition in the late 1970s. 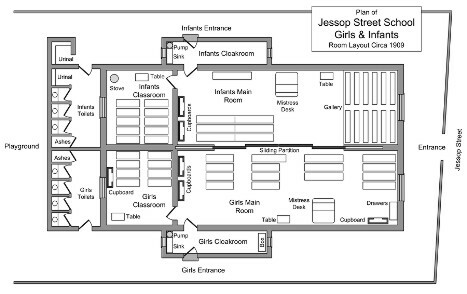 Fig.3 Jessop Street School pupils 1912. 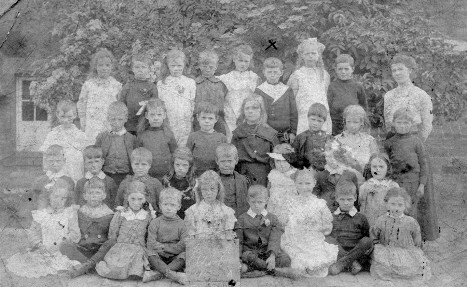 Fred Bostock identified on back row. Displayed courtesy of Carol Henshaw. 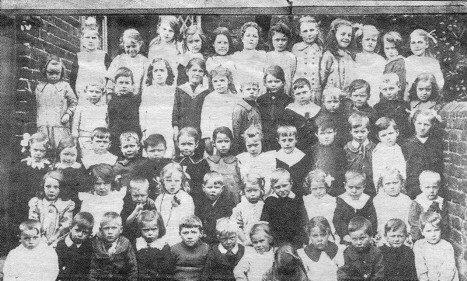 Fig.5 Jessop Street School pupils circa 1920. Back row Left to Right: F Bull, N Underwood, ?,?, W Wightman, R Chalands, E Compton, M Bailey, Foulkes, Drabble. Third Row: H Asher, L Murfin, D Gillot, Parkin, George Wightman, Gladys Sim, L Severn, Gillot, Watson, Foukes, Cooper. 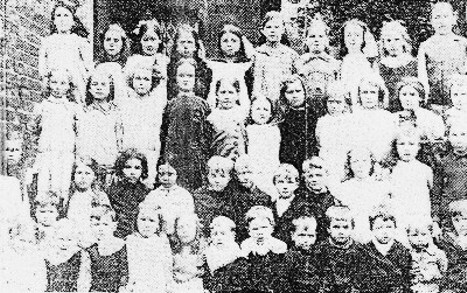 Second Row: ?,?,?, E Asher, D Thorpe, ?,?,?, Gillot, Longdon, E Walters, L Haynes. 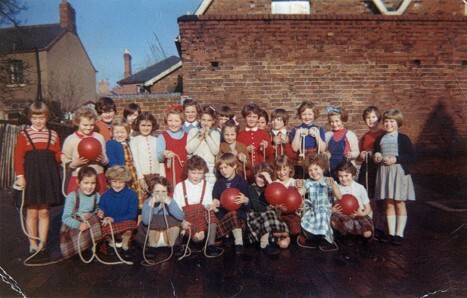 Front Row: A Bull, ?,?, B Bull, V Underwood, ?, Thorpe, ?, Murfin, Murfin, ?,? Standing Left to Right: Diane Coupe, Angela Day, Avis Wood (dark hair), Tanya Ujenko(Blonde), Carol Slater, Pamela Whitehead, Gillian Asher (Red ribbon), Beverley Harrison (White collar), ?,?, Sheila Marshall (Pink ribbon), Janis Blythe, June Gill, Christine Wright, Maralyn Fowkes, Pamala Hill, Lynette Large, Christine Layton.